I don't even drink but I so desperately NEED a barcart! 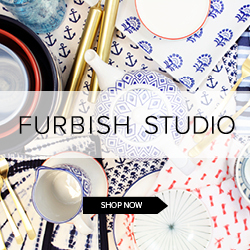 These are such beautiful options you've curated!! Ummm, these are so awesome! I would love the carr barcart!!! The Carr cart. Love it! These are beautiful!!! I love the Roland! The Roland barcart is perfection for my husband's office! In love with the Gerard! I will take the Roland... Unless I can have the Gerard in gold?? Then I'll take that one! They are all so gorgeous...I can barely choose! But the Roland is so classic I think I would pick it! Or like Lindsay said, the Gerard in gold would be pretty fabulous too! Fingers crossed I win! I need Gerard in gold!! Thanks for the giveaway. 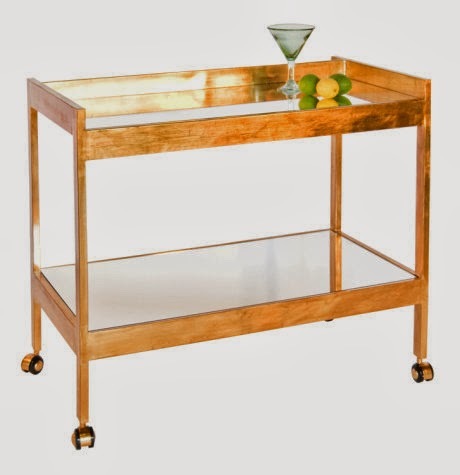 I love bar carts. I often see people saying they don't drink so they don't need a bar cart, but there are so many other uses for them. We all have drinks out at a party - alcohol or no alcohol and a bar cart can just as easily hold water and soda's as it can alcohol. I also use mine to decorate for the various holidays. I am loving the second one above with the little mirrors. 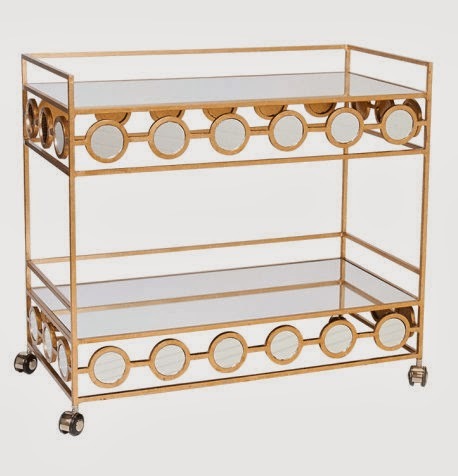 Roland bar cart in gold. Thanks again! I would choose the Roland or the Gerard. I need one of these for my living room! The Gerard cart in silver is sleek and pretty but I think I'd pick the Roland in gold! Love all the mirrored tops! Please!! I need the first one!! Such a hard decision! I love the simplicity of the Roland, but the Carr is fabulous! When in doubt, go for the fabulous one, right? Carr in Gold. I'd love the Roland cart! How do I enter? 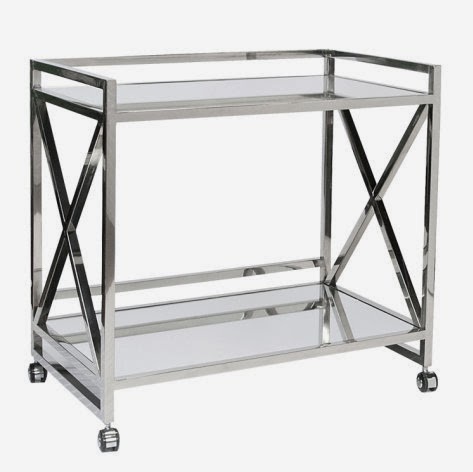 I never sign up for contests, but I love these bar car carts! I think Roland is my favorite but I love them all! The vince i think! although its hard to choose- all so pretty! I love them all, but I think I'd choose the Roland. Thanks for hosting the giveaway! Love the Carr Barcart. GORGEOUS! I'd pick the Gerard in gold. Gerald Barcart is AMAZZZZING! I need it!! I need one of these bar carts! LOVE the roland or carr in gold. 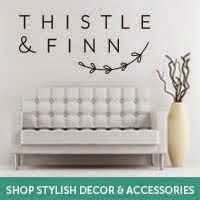 Beautiful website with amazing stuff. Lindsay what a great giveaway! I especially love The Roland! Love, love the Gerard bar cart! Loving the last one in chrome. Love them all but the Gerard is especially beautiful!! 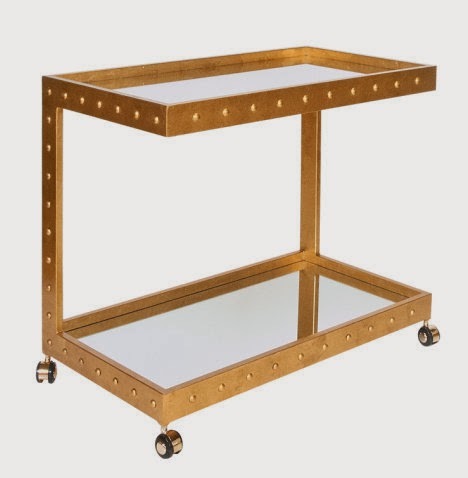 Okay ... popping in late here ... but would love to add that Roland Gold Barcart in my new digs!! Awesome giveaway! The Roland barcart is beautiful! The Roland or Carr! Gold love! The Roland has my name on it ... but they're all stunning! I have lusted after the Carr for a while now, but now that I see Roland.... I'm torn! The Roland one for sure--it would be perfect under a 1970s Coors print I found for the Houston Livestock Show & Rodeo that we're putting in our sitting room. The Roland bar cart for sure!!! I would choose the Gerard G (in Gold)! I love the Roland! It's a beauty. Thanks for the chance to win! I love the Roland! It's gorgeous! I would choose the Roland or Gerard. Thanks for the giveaway! 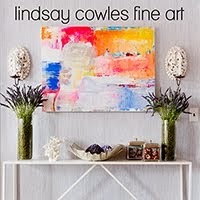 Amazing giveaway Lindsay! I am also a big fan of 219. I've started to day dream what I want to do with the Vince Barcart! So glamorous! These are all amazing but I am really digging the one with the circles. Thank you for the opportunity to win!! Roland!!! I love you and 219!!! Great giveaway! Def the fab one with the circles! All the students can check their UP Board Intermediate Result 2019 here on this page. Students who are currently searching for UP Board Result 2019 Class 12, you are on the correct website.